It is definitely spider time out there! 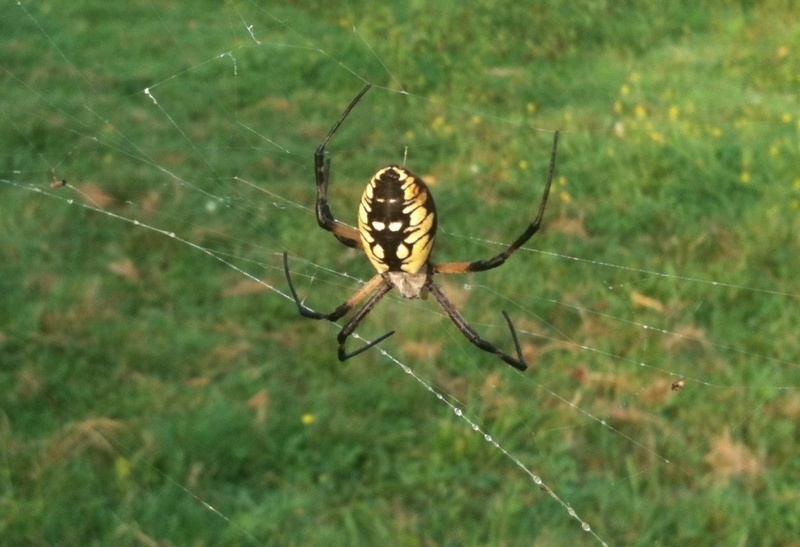 Yuh don't wanna walk face first into this guy's web after dark. You got it, FI. Not unless the icky, sticky spider web dance is just your thing!